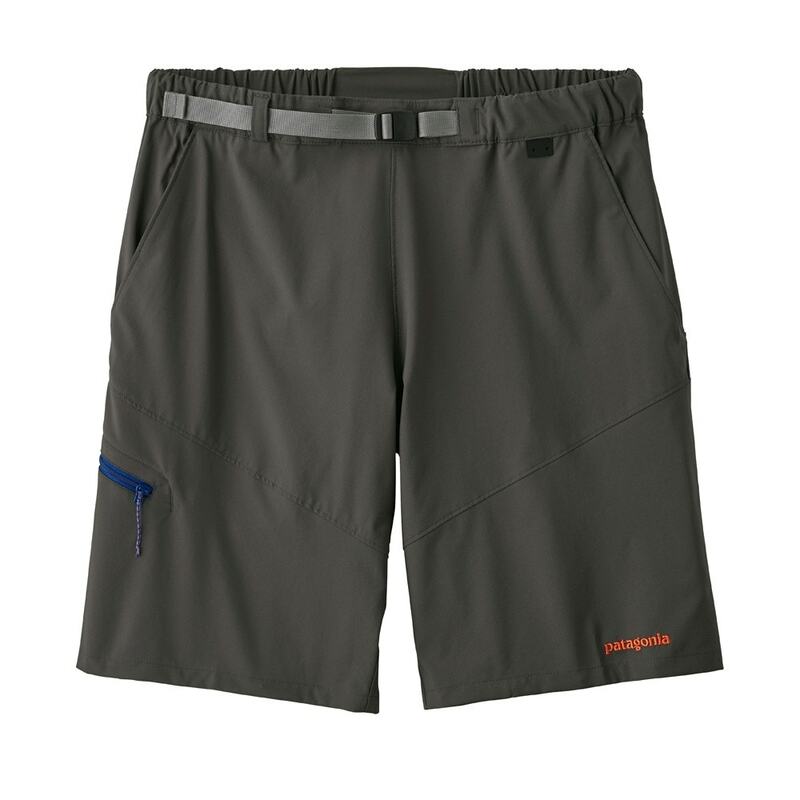 The Patagonia Technical Stretch Shorts are highly technical, fast-drying 100% recycled polyester stretch shorts built for fishing, but equally comfortable in surf, whitewater or anywhere else hot weather and water come together. 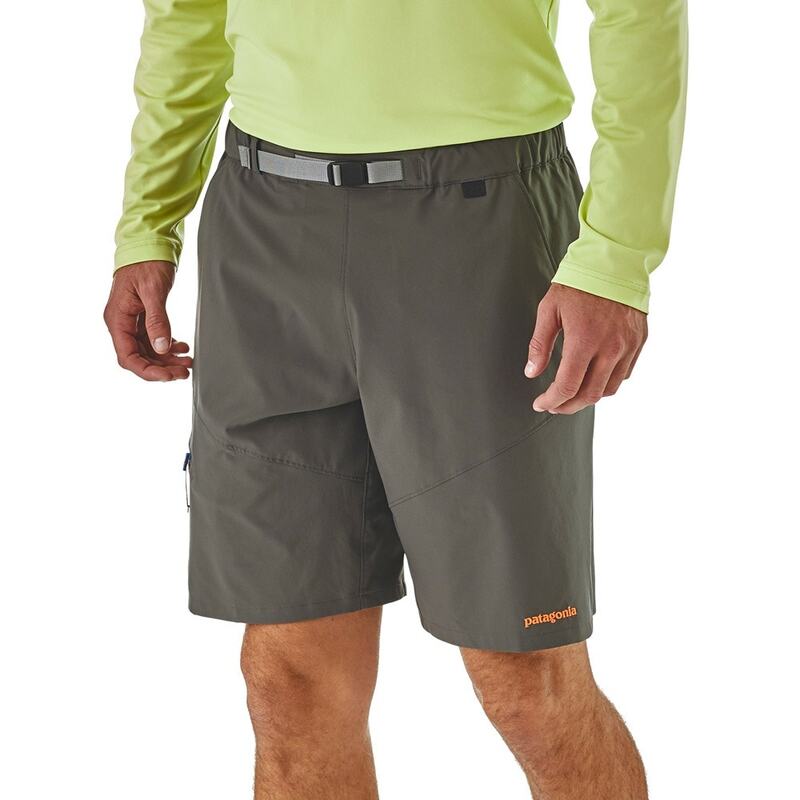 These shorts are built to handle the many demands of tropical flats fishing. 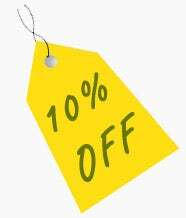 The ultralight, cool-wearing 2.8-oz 100% recycled polyester stretch ripstop fabric dries fast and provides excellent freedom of movement. The quick-drying, non-chafing interior brief means no more soggy underwear, while an elastic and belted waist keeps the shorts securely in place. 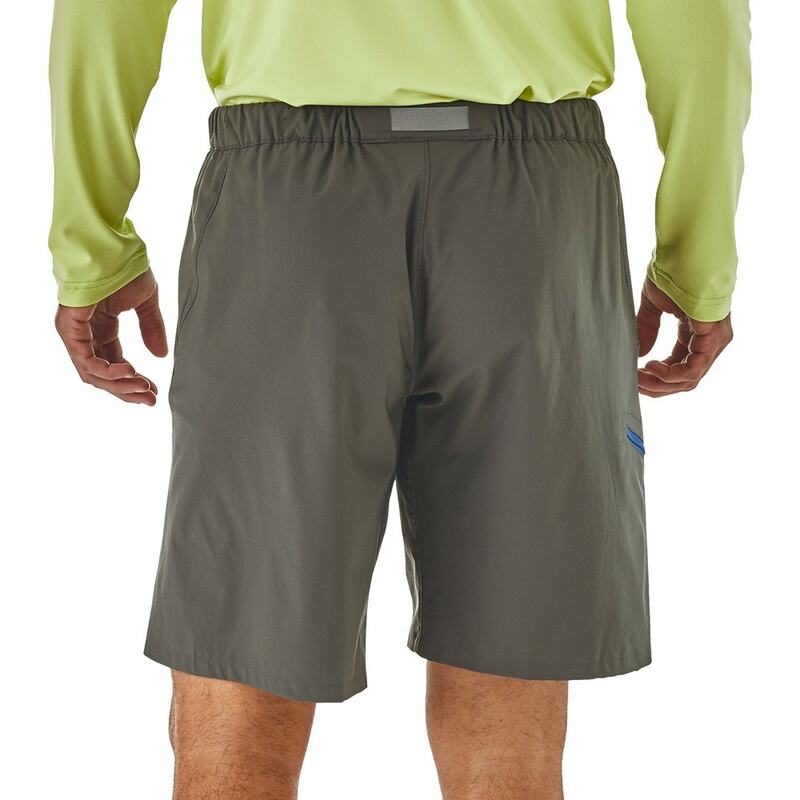 Two mesh front pockets drain easily, and a zippered security pocket on the right leg keeps essentials close at hand.